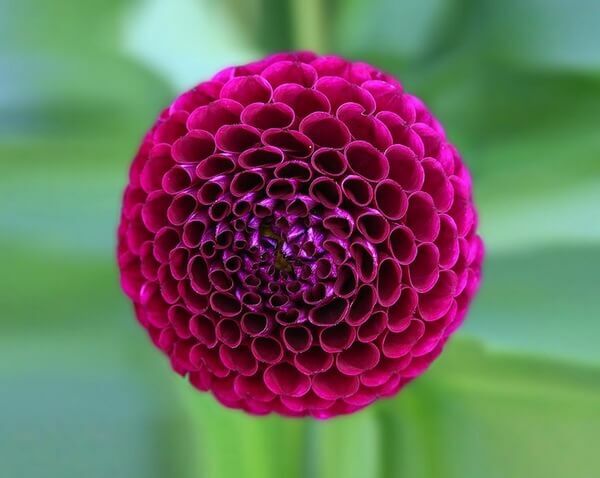 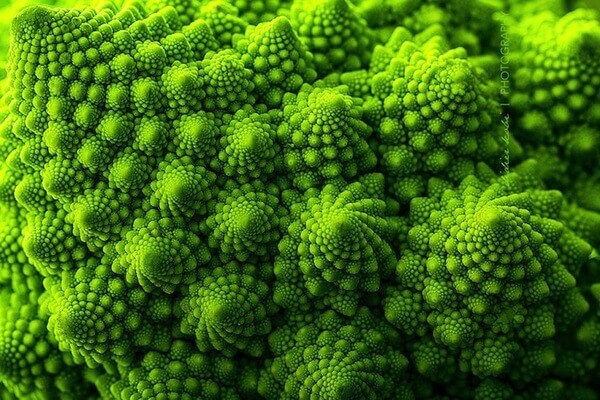 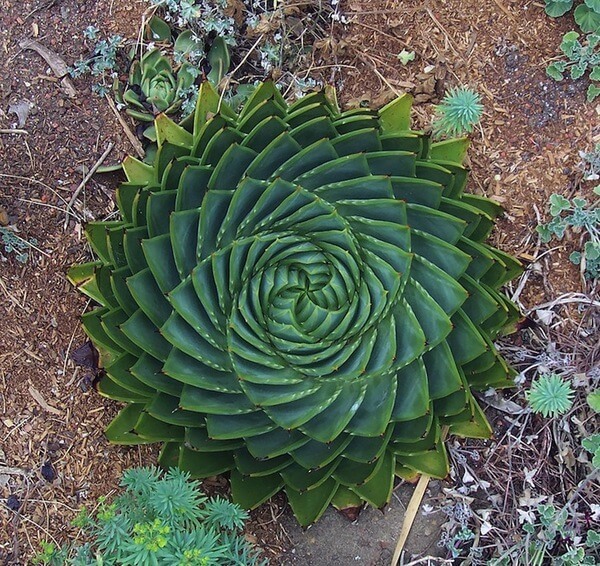 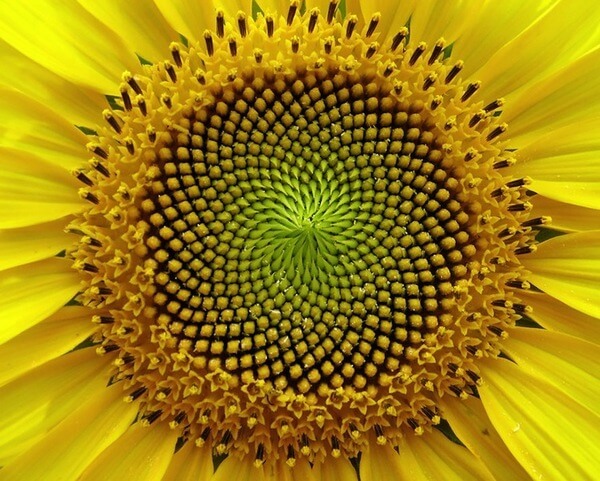 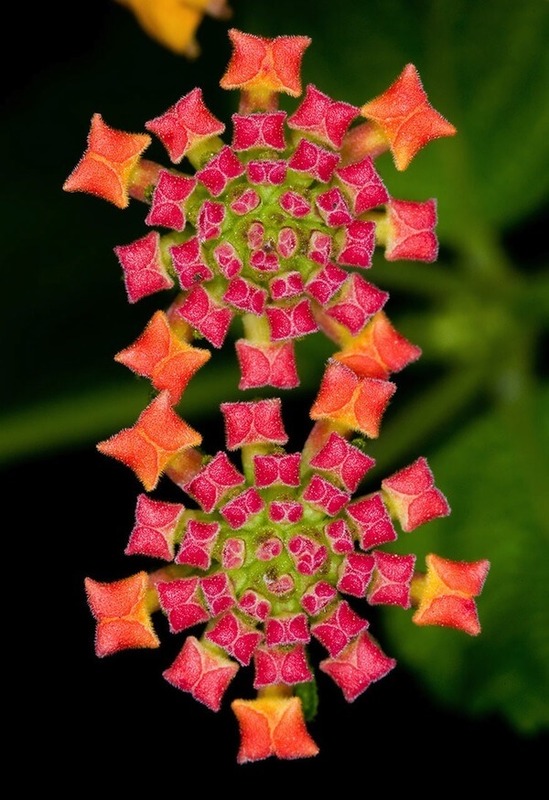 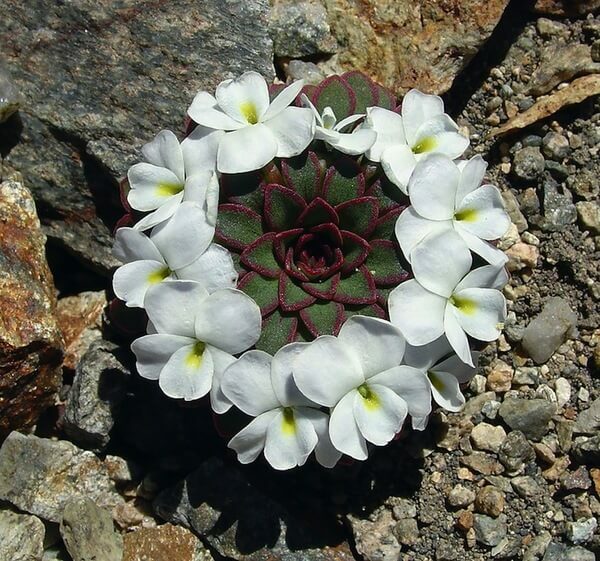 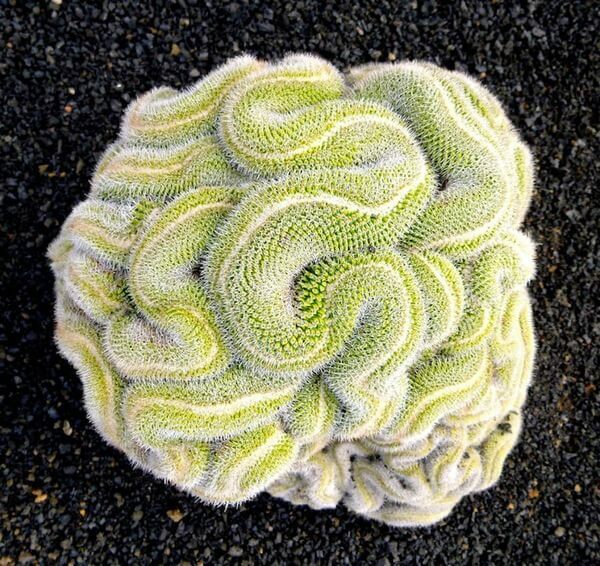 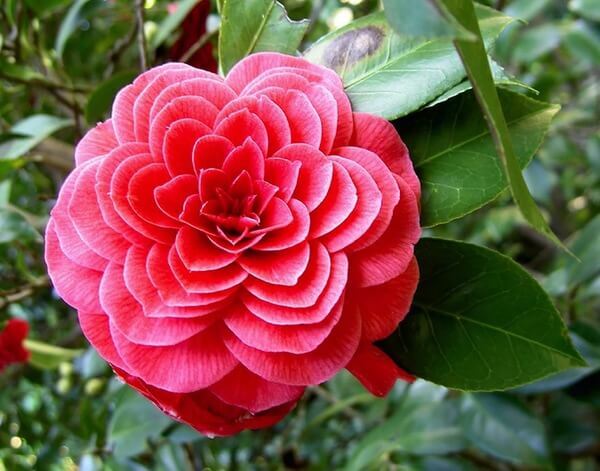 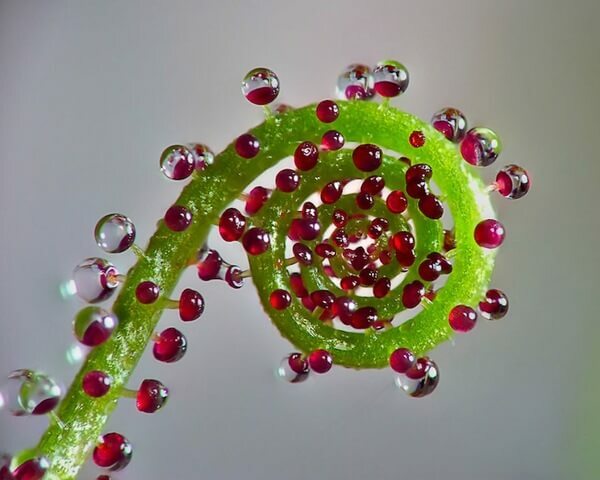 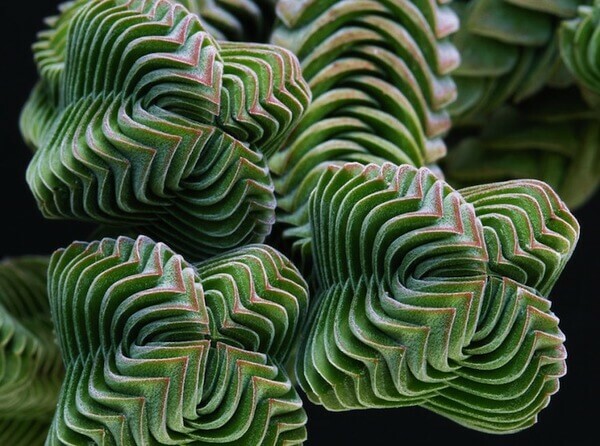 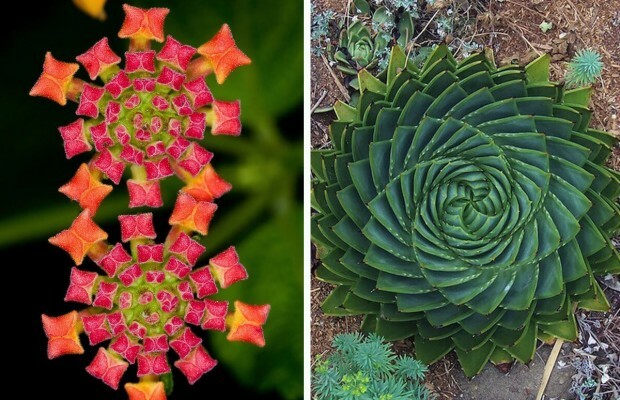 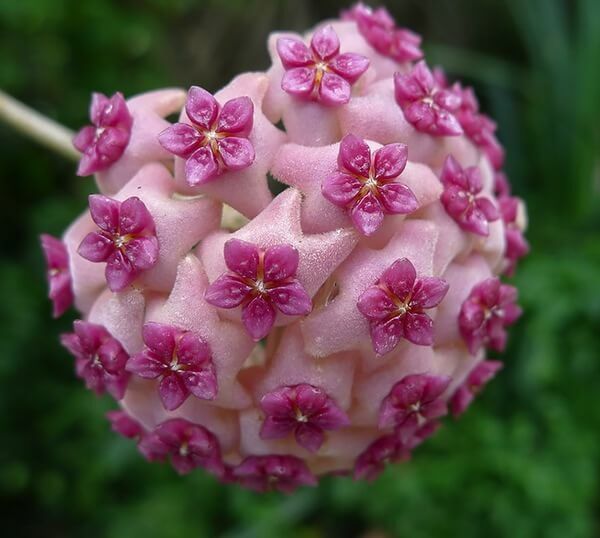 For some beautiful reason, nature has its way to create perfectly geometric plants and flowers. 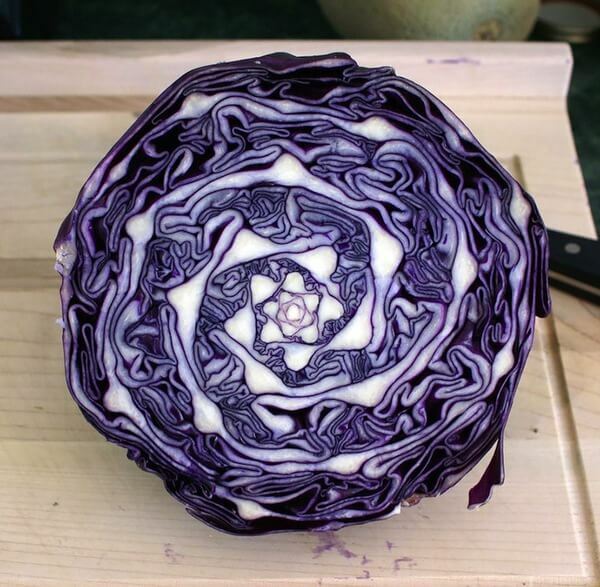 For the perfect patterns lovers among us, these kind of things can put order back in our lives and gaze upon perfect symmetry shapes can really sooth your soul. 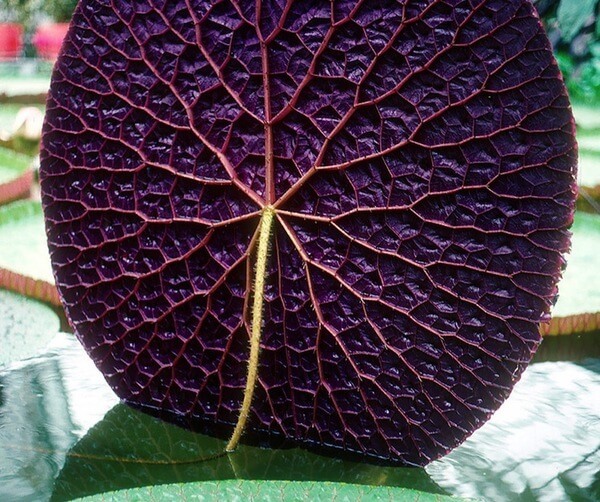 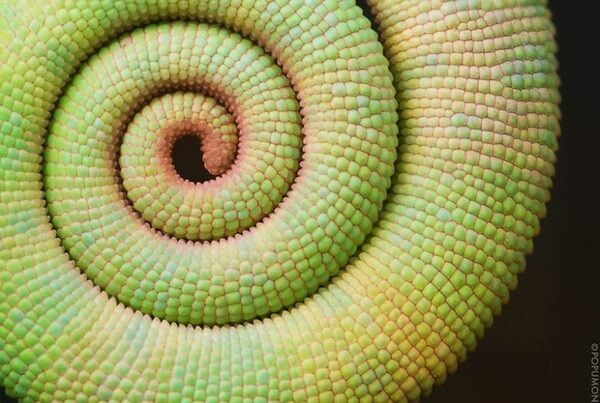 Most often then not, when we see such symmetric shapes we instinctively think that humans created it, but sometimes nature has its own way to create beautiful shapes that are more perfect than any person could create, maybe a computer, but no humans for sure. 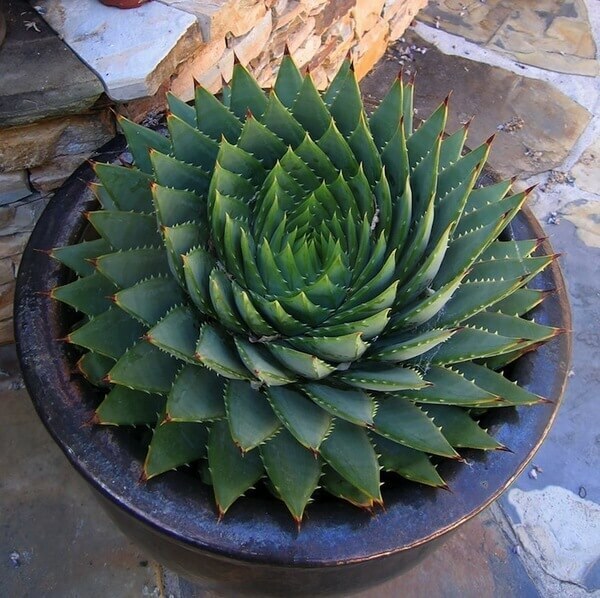 Aloe Polyphylla – Look at this shape, perfect!